and business connections. 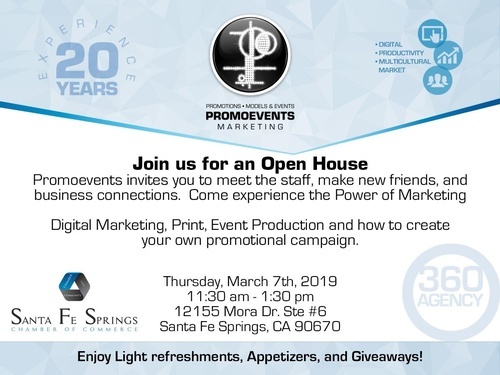 Come experience the Power of Marketing. to create your own promotional campaign.